The Houses of Hoonding's Beacon have sat outside of the city of Talatet for too long as the treacherous House at-Lhotuln forces continue to stubbornly defend a lost cause. New Privateers lead by the infamous Gallant Islhlan at-Ancina, exiled former Grand Admiral of the Talatet Navy have arrived to reinforce the other privateers hired by the Baron of Hoonding's Beacon to assist with the war effort. The people suspect that he wants to be restored to the title of Grand Admiral that he claims was unjustly stripped from him. Either way, with the reinforcements arriving, a full-on assault from both land and sea will inevitably be ordered by the current Marshall of the war effort Atmika at-Morad. The Clemont family, a prominent family in the trading of jewelry in the city of Evermore, reported to have their estate pilfered on Mondas during a party in celebration of lady Clemont's thirtieth birthday. The master bedroom was pillaged, with personal belongings worth thousands now missing, and their son James laid on the bed after a very nasty illness took over his body during the party. However, nowhere else in the Clemont Estate was pilfered. Rumors are that the Illiac Bay Thieves Guild was responsible for this robbery, as they managed to expand into the city after (according to underground sources) having negotiated with deserters of the Seventh Legion to operate in a portion of the city catacombs. How they got into the estate remained unclear, but it would be safe to assume that they either broke in from an upper story window, or disguised as servants and infiltrated the estate from there. It's been a busy month for the Caron Company, opening two new bank branches in Hillport and Sebai, the company brings itself to four fully functioning branches. The assault on Talatet was a great victory for the people of Hoonding's Beacon under the tactical skills of the newly ordained Magnifica Atmika at-Morad, the anger of the citizenry of Talatet, and the naval expertise of Grand Admiral Ishlan at-Ancina. The assault was won quickly and had few losses for the assaulting force. After the assault on the castle, it was discovered that the cowardly Magnifico Orrirod at-Lhotuln escaped from the city and fled into exile. Despite this, a victory was declared and the heir apparent Magnifico Zinnamar at-Lhotuln was declared Magnifico and as part of the terms of surrender was taken as Magnifica Atmika at-Morad's consort and is under House arrest in Hoonding's Bastion. Grand Admiral Islhlan at-Ancina has been declared the regent of the city of Talatet along with the local influential burgher families while Zinnamar gets married off to Atmika. 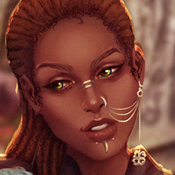 Many of the local nobility in Hoonding's Beacon worry about the fact that House at-Morad has managed to gather power over two cities and are anxious to see where this situation will go in the future. Wrothgar is a harsh land. 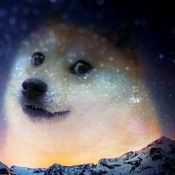 It's denizens even harsher. Rumors swirled about of activity in northern Wrothgar, in which the stronghold of Mor'Grumaar hosted a feast and welcomed outsiders. While the latter had mixed results, it would appear the feast was a precursor to something else. The following night, the stronghold traveled in force, scouting a camp of orcs that dressed savagely and served Morthog the Cruel. As it turns out, Morthog the Cruel himself, the very orc who burned Old Mor'Grumaar to the ground, was in the encampment. A bloody battle ensued and ended with Morthog and his werewolf allies butchered, and Morthog's head smashed into a thousand gory bits by the chieftain. Many young orcs proved themselves on that night. All now know the wrath of the Grumaari. House Ridgewell has moved all high ranking diplomatic officials back to Wayrest, with the capital of High Rock once again serving as the location of the primary embassy. The Daggerfall Embassy will remain open as a secondary embassy and now also an office of the House Ridgewell Trading Company. The move comes as House Ridgewell is once again solidifying its relationship with the Daggerfall Covenant. 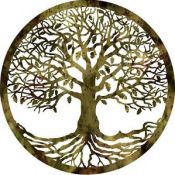 In an effort to prevent the collapse of a delicate balance of treaties with the 3 banners House Ridgewell has reached an agreement with all factions specifying the House of Ridgewell to be a separate and neutral entity in the alliance war. 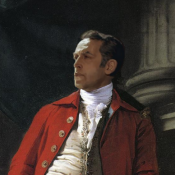 While James Ridgewell is Governor of Westport, the actions of Westport are dictated by the city council and thus Westport is a separate political entity than that of the noble family. Despite this best effort to distinguish the separation...the Dominion claimed responsibility for the burning of a House Ridgewell Trading Company warehouse in Stros M'kai. "Pay attention to the fine print, its far more important than the selling price." 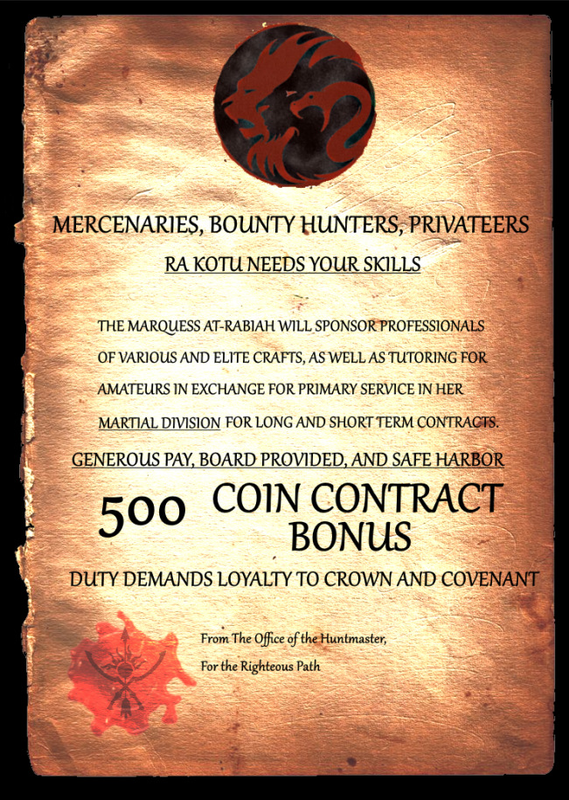 Nailed by dockyards and taverns across the ports of Hammerfell, attached to crates of goods leaving Tuktura'mei, and presented clearly to wandering souls venturing into the jewel of Ra Kotu; a call to arms greeted them. 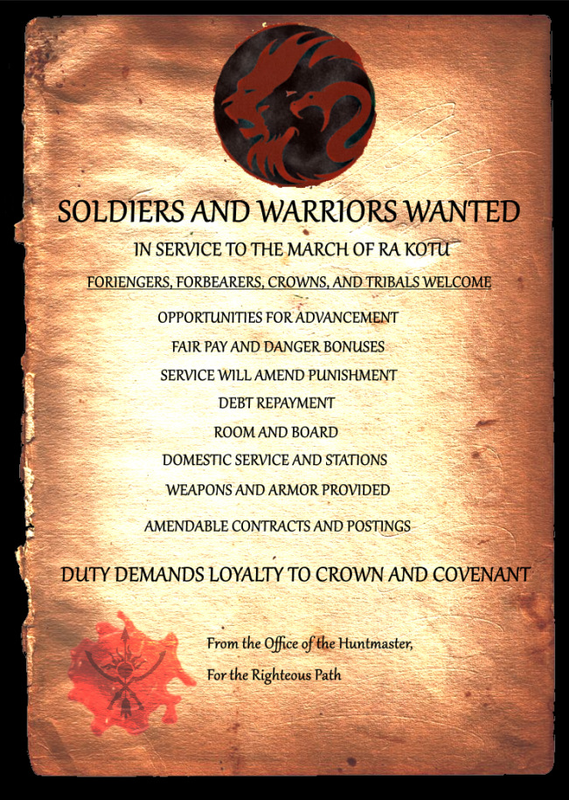 Simple parchments and missives were hung for wandering eyes to see, posters for warriors and posters for mercenaries; all would be welcome in service to something more. 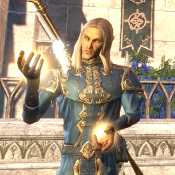 Elaric Traven, during his special gathering at the Mages Guild in Wayrest, announced plans to reform an order of battlemages known as the Spellbreakers. 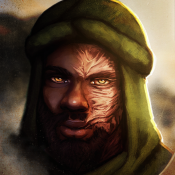 This group was originally founded by his father in 2E 541 to fight against Reachmen where the Mages Guild could not, and now Elaric intends to use this reformed group to take on the Necromancers of Queen Euraxia Tharn of Rimmen, with hopes of delivering a powerful blow to her regime. His announcement was met with a mixed reception from those in attendance that night, with a few Imperial Guild members questioning and criticizing his alleged intentions in Elsweyr, which naturally Elaric dismissed rather promptly and defended his purpose. 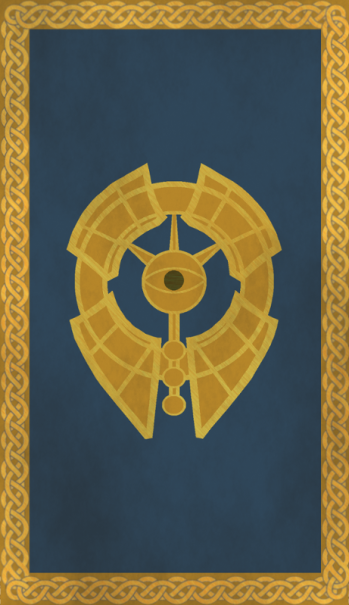 The day after, a banner was found hanging at the post just outside the Mages Guild hall that displayed an image of the legendary shield that Shalidor once wielded - Spellbreaker - with the Guild eye in the center of the shield.